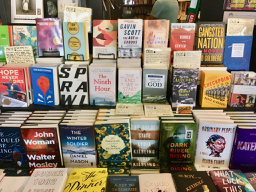 I can’t tell you how gratifying it is when pals see my new Duncan Forrester mystery (#AgeofExodus) on display in a public place. 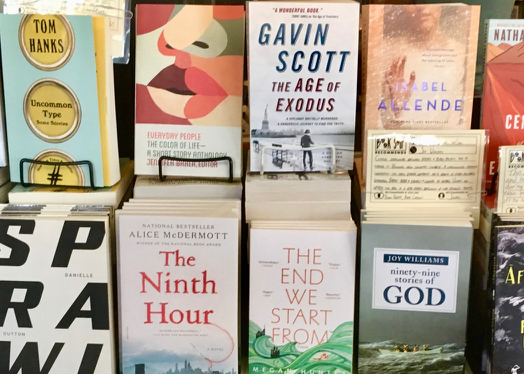 In this case, thanks to the sharp eyes of Kiwi/Cornish culture-guru Peter Huck, who just happened to be passing ultra-trendy Book Soup on Sunset Boulevard, and spotted it right next to Tom Hanks and 99 Stories about God! Thank you, Peter.